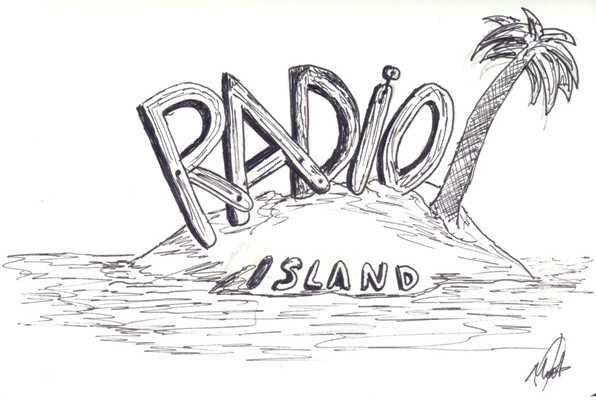 You can listen to our 7th Radio Island radio show for the school. the year 2017-18, with many themes, such as curiosity, leisure management, traffic education, film annotation, tattoos and of course a lot of music!! 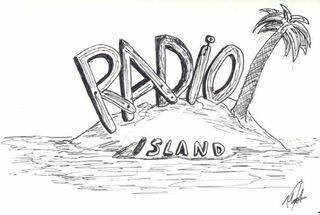 Our 6th Radio Island Broadcast Radio, contains many interesting educational topics, movie commentary, a glance back in time and of course a lot of music. Sign in to the ESR to listen our 3rd Radio Island radio show for the school year 2017-18, with many subjects such as sports, cycling as a means of transportation, pets, movie annotation, interesting events and of course with a lot of music!!! You can listen to our 2nd Radio Island radio show for the school year 2017-18, with many subjects such as obesity, books that changed the world, movie annotation, sexism, our Erasmus+ programs and of course with a lot of music!!! Μπορείτε να ακούσετε την 1η μας Ραδιοφωνική εκπομπή Radio Island, για το σχολ. έτος 2017-18, με πολλά θέματα όπως την υγεία, την άθληση, διάφορα εκπαιδευτικά θέματα, το σχολιασμό κινηματογραφικών ταινιών και φυσικά με πολλή μουσική!!! Καλή ακρόαση!! !